1. You will need an acidic soil with a pH anywhere between 4.1 and 5.0. 2. Your blueberry plants will require full sunlight, and lots of it. 3. Blueberry plants love moisture and should be consistently and adequately watered, but they must have excellent drainage, and should never be made to sit in standing water. 4. Nearly all blueberry plants need to be cross-pollinated, so you should plan to have at least two different blueberry plant varieties within 100 feet of each other in the garden. 5. When growing blueberries in containers, it is important to note that in order for blueberries to produce fruit well, they must endure temperatures below 35-40 degrees for at least 6 weeks of the year. For this reason, avoid sheltering or relocating your blueberries during cold weather. 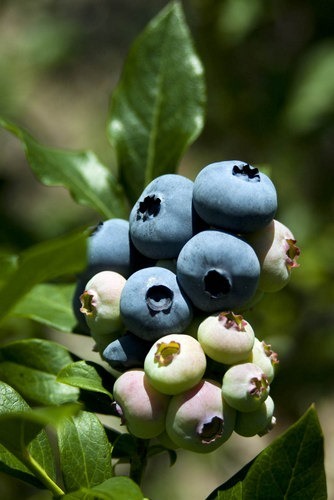 As for specific locations to grow blueberries, consider the climate in your planting zone. If you do not experience at least 6 weeks of temperatures below 35 degrees, blueberries may not produce well for you. 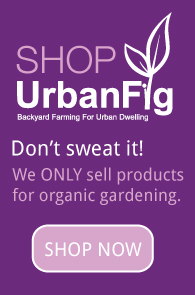 In addition, if your property does not have a suitable location that can provide no less than 6 hours of full sun per day, your blueberry plants will not thrive. For visual interest that is as beautiful as it is edible, consider planting blueberry plants 2 1/2 feet apart in a row. This will create a dense, solid hedgerow. I live in zone 4 is South Dakota, so getting them cool is not a problem. My question is how cold can they get? If I leave them out side I can almost guarentee that they soil in the containers will get down to 0 or below for at least some time. Is that a problem for the Blueberries?